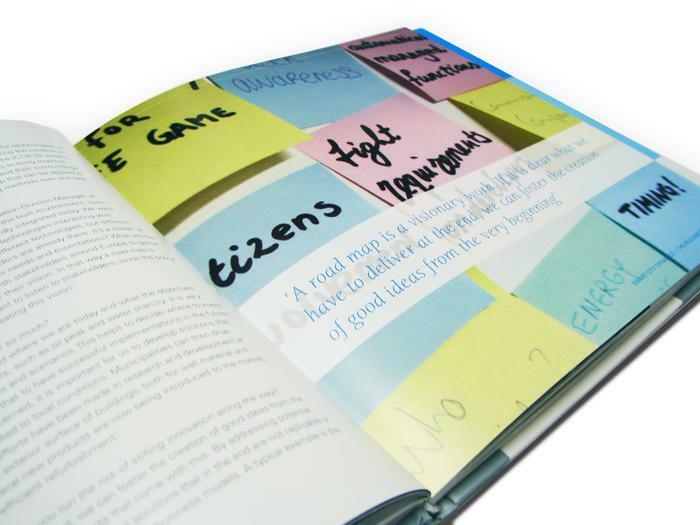 Why produce a pubblication about something as broad and undefined as Smart Cities? In many ways, the term itself has become a buzzword. Anyone in any field of work can find a way to plug their projects into the rapidly evolving theme of Smart Cities. But whetever people like the term or not, they embrace the diversity of opportunities that come along with it, and they can relate to its aim of creating better, cleaner and more livable cities. 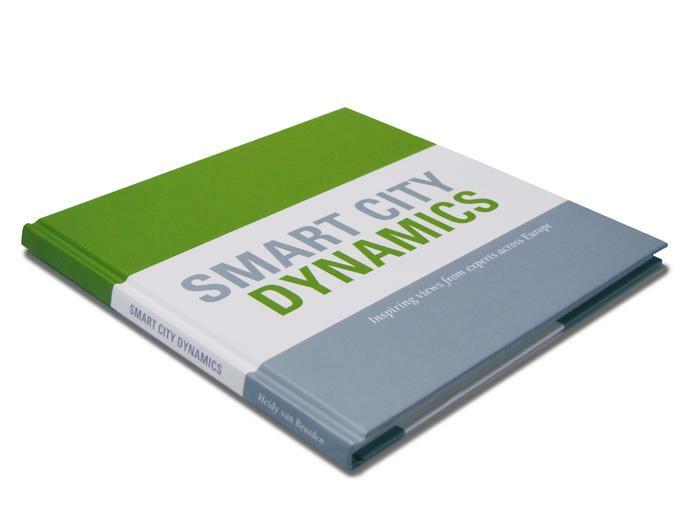 Many cities, regions, companies knowledge institutions around Europe have already started smartering processes in cities and communities and there is a strong need for them to learn from each other, this book gives a realistic insight into the complexity and diversity of Smart Cities. 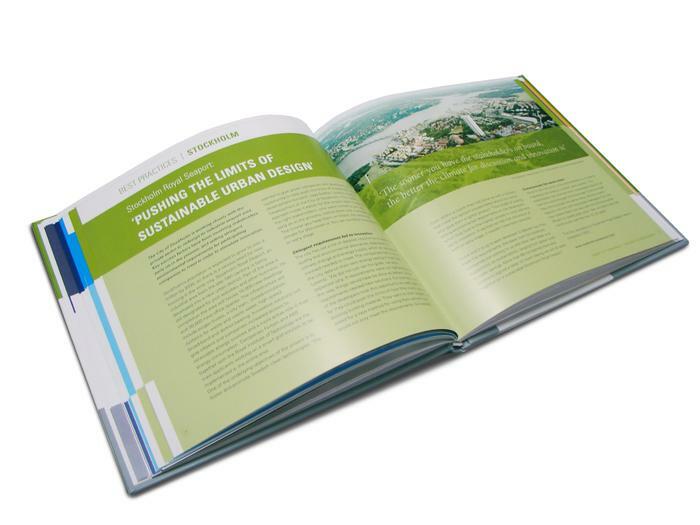 It provides an inspiring collection of thoughtful views and concrete actions, which togheter, will help all parties move closer to achieving their sustainability goals. Cities, universities and the energy industry, as well as the ICT, transport and building sectors are all exploring Smart City opportunities. What they have in common is a desire to create cleaner and more liavible cities. But what are the first steps? And how can synergies be created between sectors? 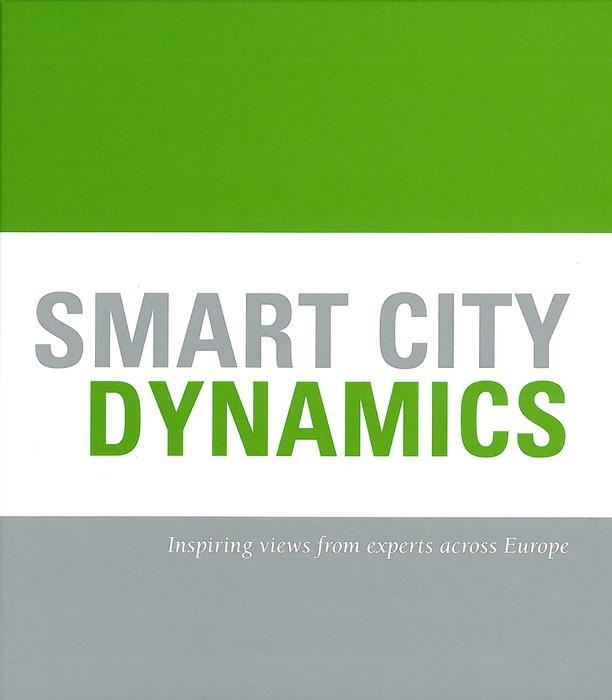 This book provides an inspiring collection of insightful views from experts across Europe. Their concreate advise on the important steps involved in the transition to Smart Cities is illustrated by a series of best practices. Together, they show what really can be achieved through working together on sustainable strategies. Featured interviews include the climate Group, Amsterdam Smart City, Stockolm Royal Seaport, Sustainable Glasgow, IBM and the European Commission. Heidy van Beurden is a ommunications specialist and editor working for governments, the private sector and the non-profit sector. She has initiated and produced a diverse range of publications, including CO2 Today, a book about inspiring energy and climate initiatives in Europe.